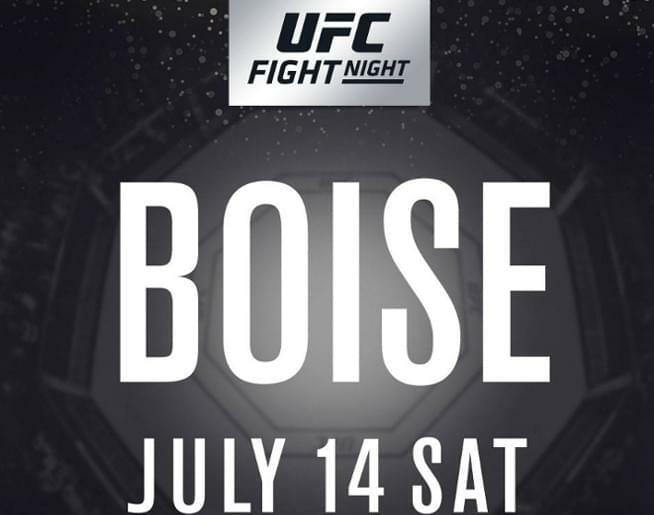 UFC Fight Night is at Centurylink Arena in Boise on Saturday, July 14th. 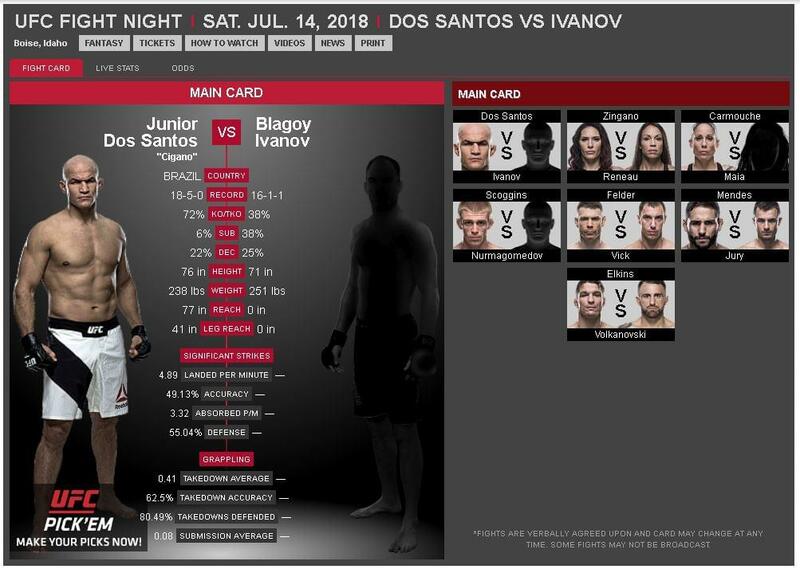 Listen to Lyndsey Mare this week between 11:00 AM – 12:00 Noon for her to give the keyword out to win 2 tickets to the show. The number to text the keyword to is (208) 389-9797 and the winner will be randomly selected.